In the new Splinter Cell Blacklist game Sam will be able to call out an enemy using Kinect, and then seal the victim’s fate with a knife to the face. 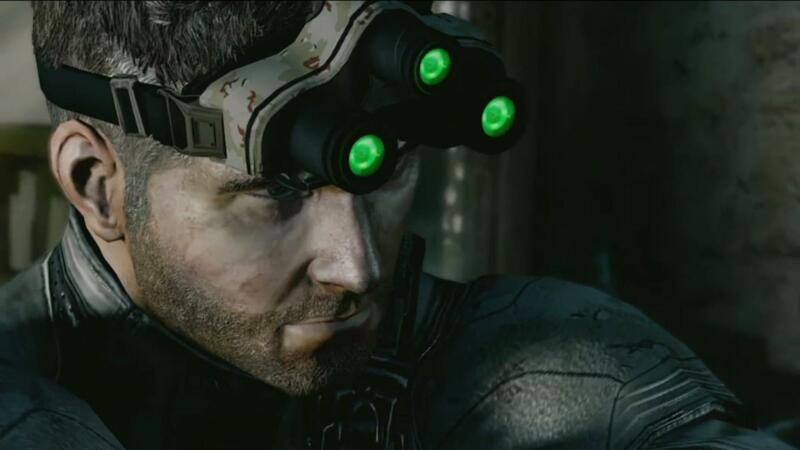 This new Splinter Cell game is heavily focused on action with a few short sneaking scenes in between. Reminds me of a mix between Batman and Metal Gear, on crack. One Comment on "Ubisoft announces a Splinter Cell Blacklist game with Kinect support"